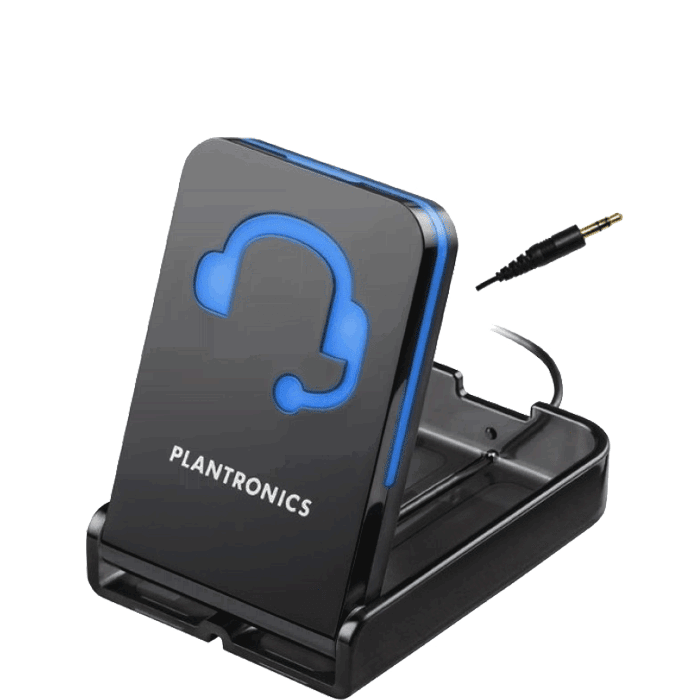 Plantronics WO300 Wireless Headset - Headsets Direct, Inc.
Plantronics WO300 Wireless Headset has been discontinued. 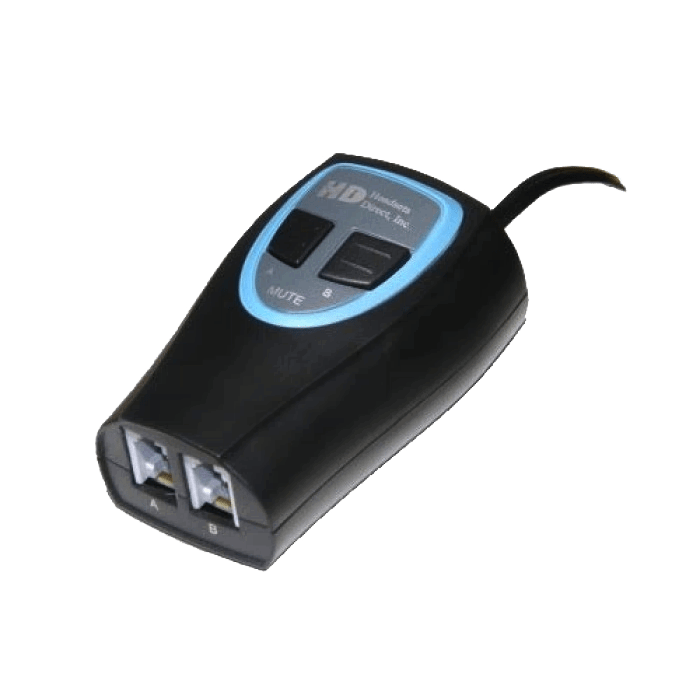 Click to view latest models. 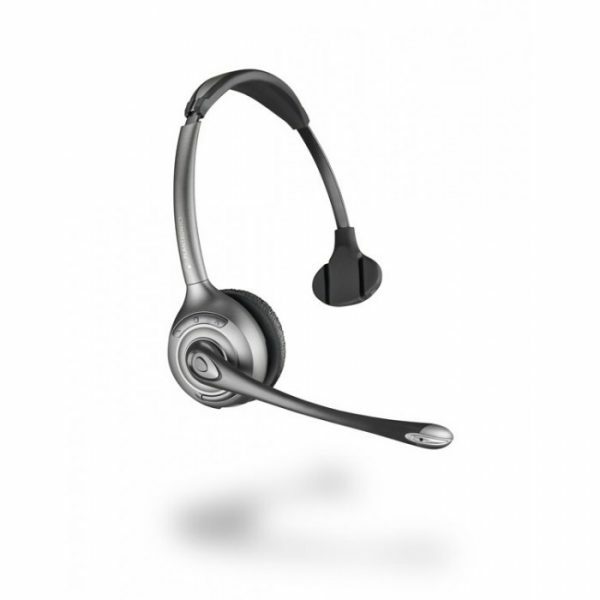 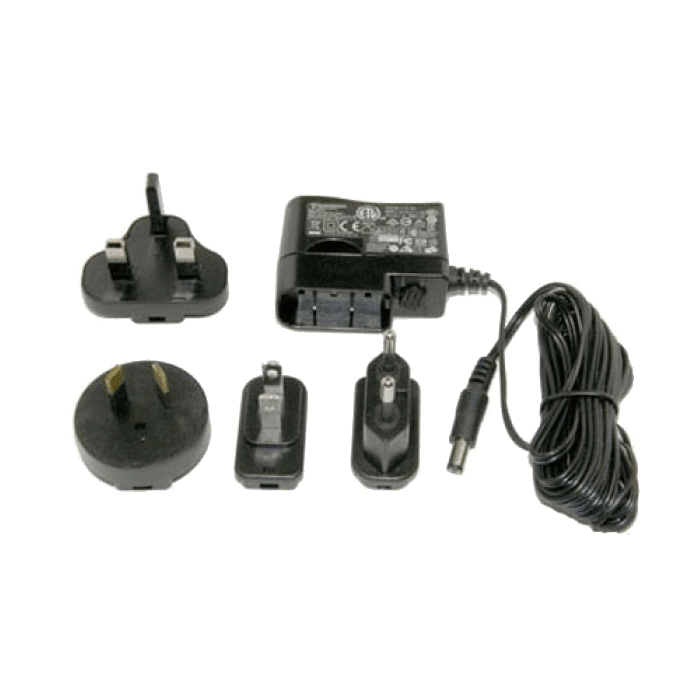 The Plantronics WO300 Savi Office is a monaural wireless headset system that unifies voice communications and integrates your desk phone and PC providing business critical sound quality. 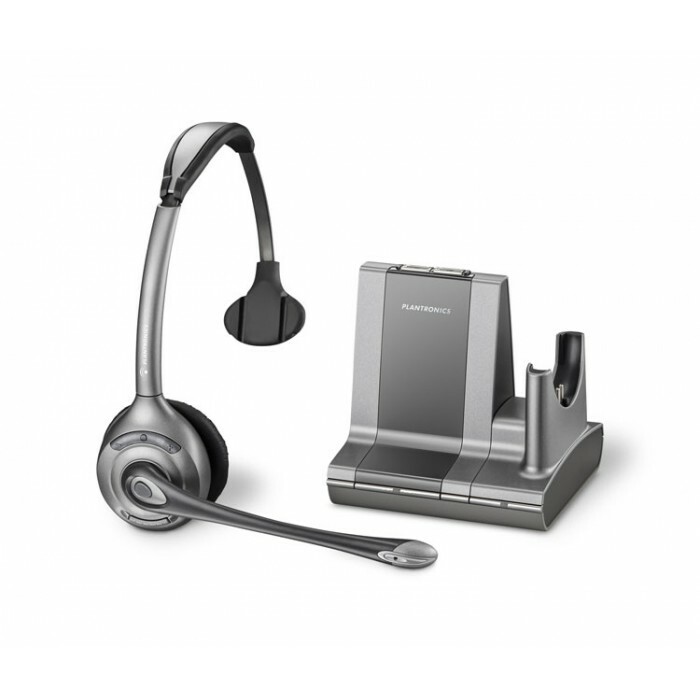 Use the Plantronics WO300 Savi Office system to mix calls between your PC and desk phone—conveniently combine a desk phone call with a PC call for real-time collaboration, or easily switch from one type of audio or device to another. 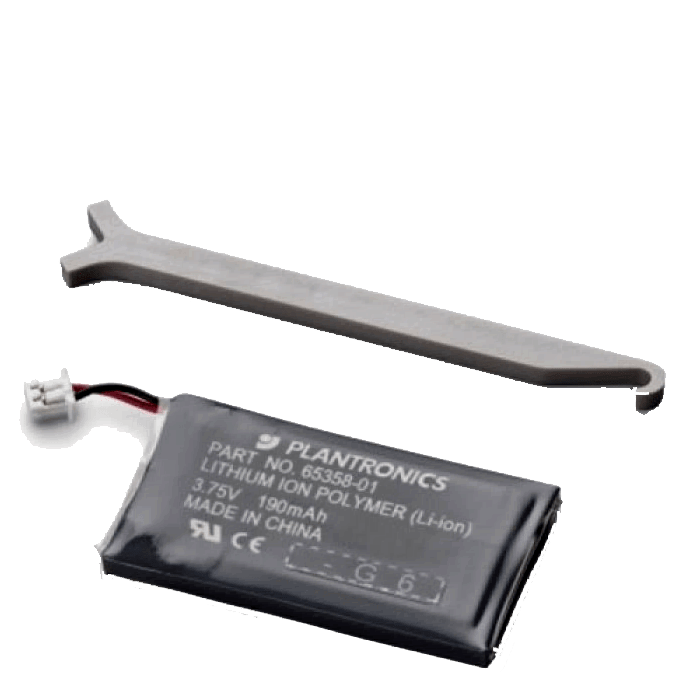 Plus, the Plantronics WO300 Savi Office offers a longer wireless range for natural movement along with a comfortable wearing style, interactive software for personalization, and an adaptive battery system for longer battery life and an energy efficient approach to power usage.